The week of March 9-13 wasn&apos;t very kind to two daytime sudsers. 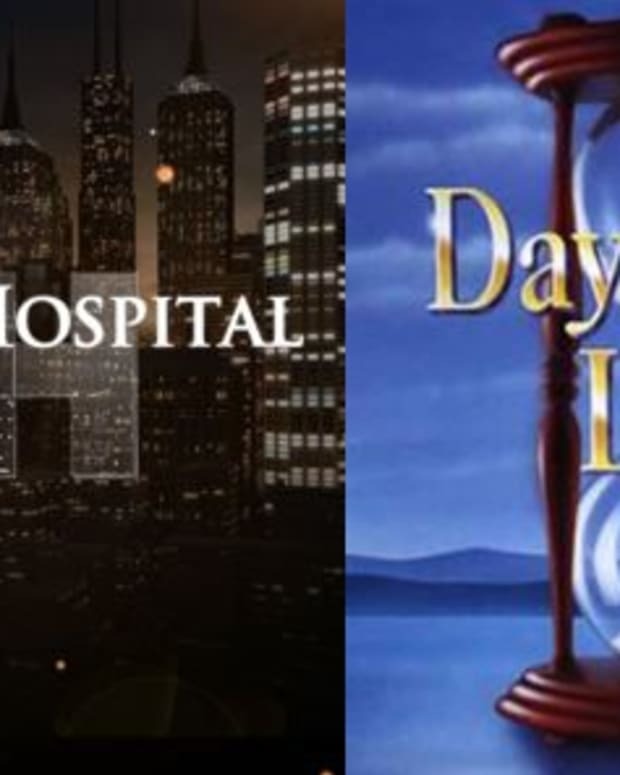 Both Days of Our Lives and General Hospital dropped to new lows among female viewers 18-49, according to Nielsen ratings published by Soap Opera Network. SON&apos;s Errol Lewis reports GH&apos;s ratings were affected by the televised funeral of Cardinal Edward Egan in New York City on March 10. GH lost 422,000 total viewers over the previous week, but was still up by 263,000 pairs of eyeballs over the same time last year. 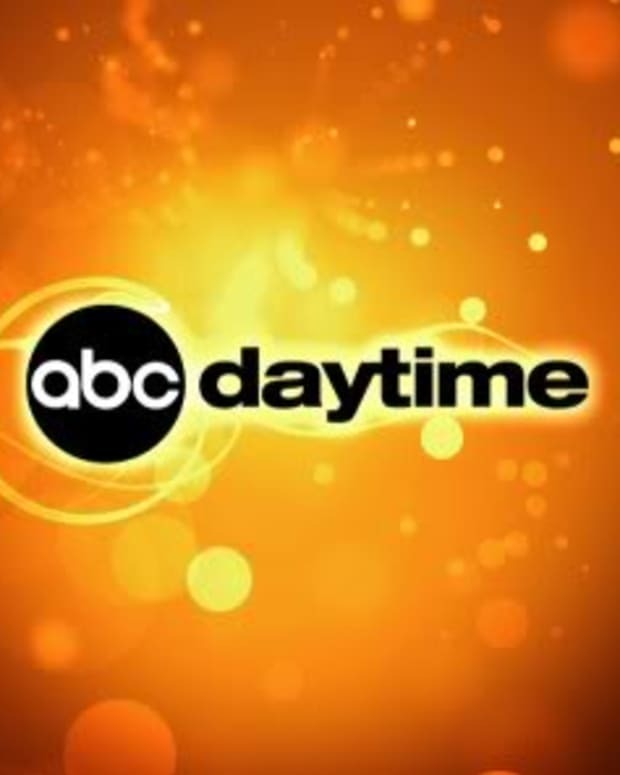 In addition to falling among women 18-49 viewers, GH tied its all-time low among W18-49. DAYS fell 183,000 total viewers over the previous week and was down 223,000 compared with this time last year. In addition to hitting a new low among W18-49 viewers, DAYS tied its all-time lows among the W18-49 and W18-34 demos. Over at CBS Daytime, The Young and the Restless lost 304,000 total viewers over the previous week, but was up 159,000 over last year. Per usual, Y&R lead in viewership and in all key demos. The Bold and the Beautiful dropped 308,000 total viewers over the previous week. The half-hour sudser was also down for the same week last year by 38,000. This didn&apos;t stop B&B from snagging the No. 2 spot in viewers and across the demo board.